Custom Post Processing Solutions – CamNet Inc.
Have a new machine tool that requires special code? Are the default solutions not cutting it? Well now you can Post Process your program to any Robot or CNC Machineby customizing our flagship post processor, VIPostSuite. CamNet Inc. provides onsite training and develops specialized configuration files to make VIPostSuite work for you. This customization fits within support and maintenance agreement with our post processor. 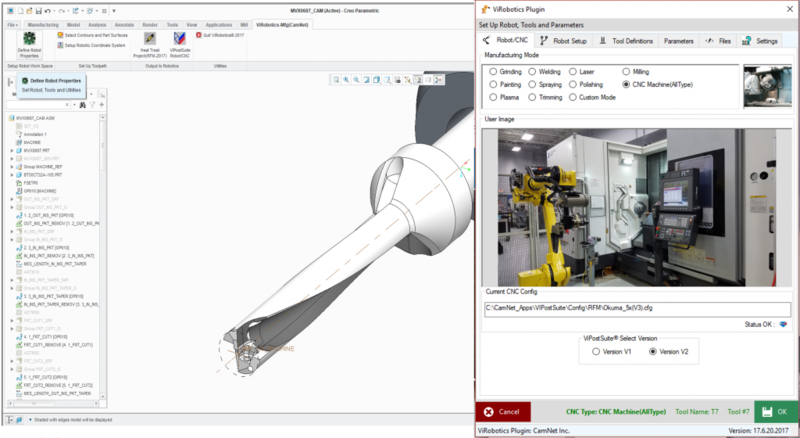 Modify VIPostSuite to your platform and machine from mill 3 axis to 6 axis – including turning, Wire-EDM, Punch, Flame, Plasma, Laser, and more. 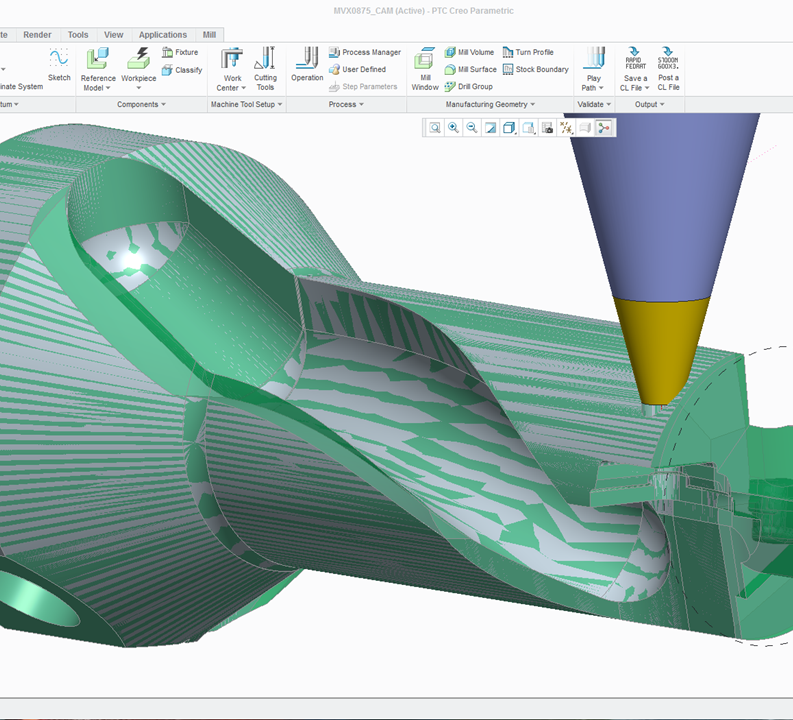 Streamline your post processor to work well with your CAD/CAM’s most nuanced details.